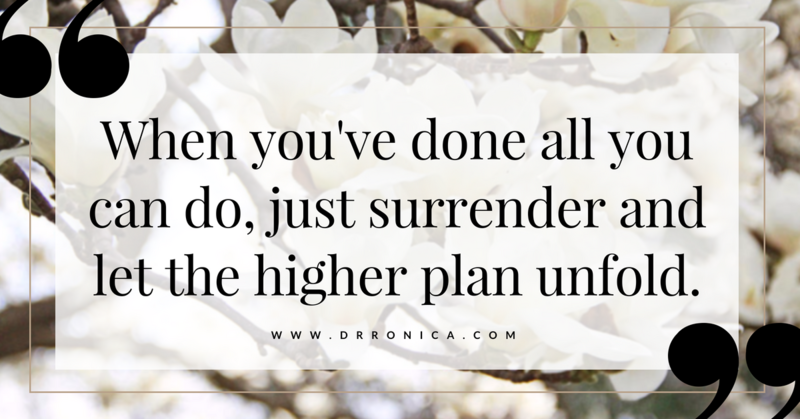 Surrender – Ronica Arnold Branson, Ph.D.
Today, I would like to remind you of the word surrender. Surrender does not mean giving up, it simply means to submit to what is best for you at the present time. You ever heard the motto, “Choose your battles wisely”? On some days we will have to surrender, retreat, and get our rest so that we can continue on this journey called life. 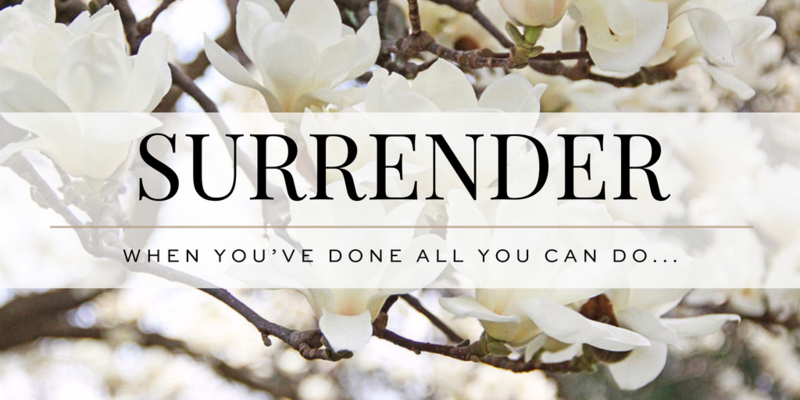 In order to heal, you must be willing to surrender. Surrender control, surrender what is not working and be willing to accept the truth. You cannot have control over every situation, and when you try to, you exhaust yourself even more. Healing is a process. 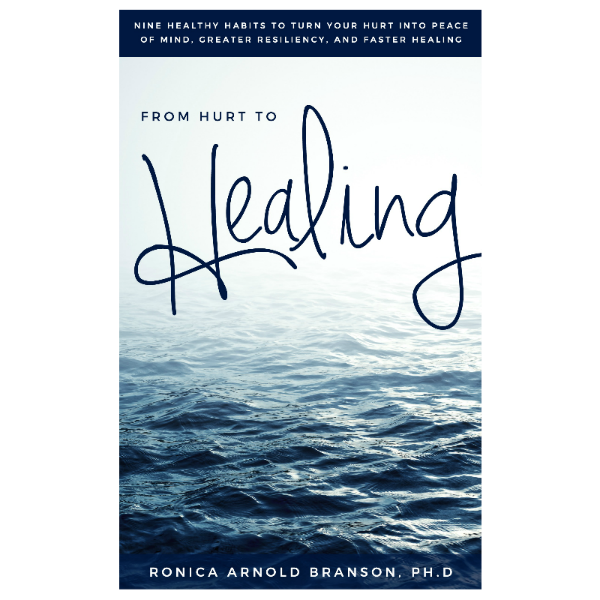 My story is not yours and your story is not mine, but what I do know, is that we all experience hurt and as a result of this hurt we want any and all relief that we can get. The hardest thing to do when we’re hurting is to wait. It’s only a part of our human nature to want relief as soon as possible, but for some of us, that is not our journey. Believe me the pain will not last forever, but it’s also important to remember that at times we have to “BE STILL”. Listen to that inner voice and let it guide.